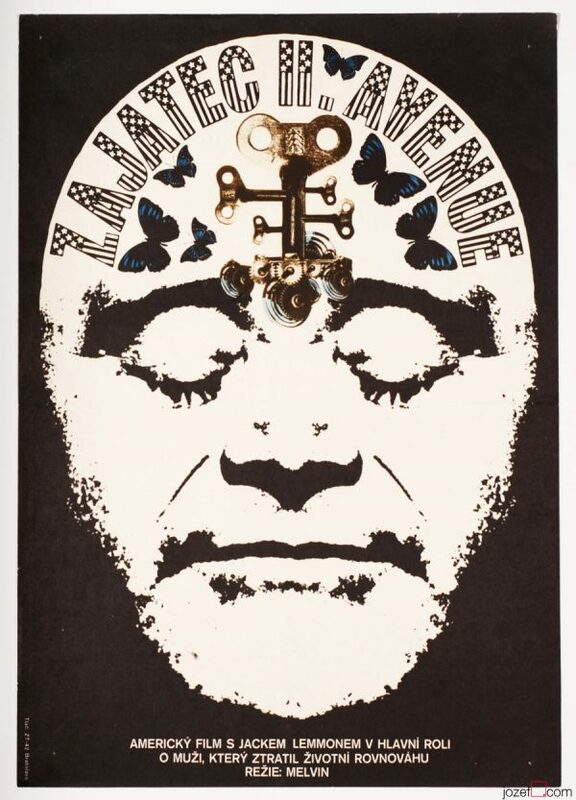 The Medusa Touch vintage movie poster designed by Miroslav Hlaváček for the UK drama starring Richard Burton. For shop and blog highlights, please subscribe to newsletter. 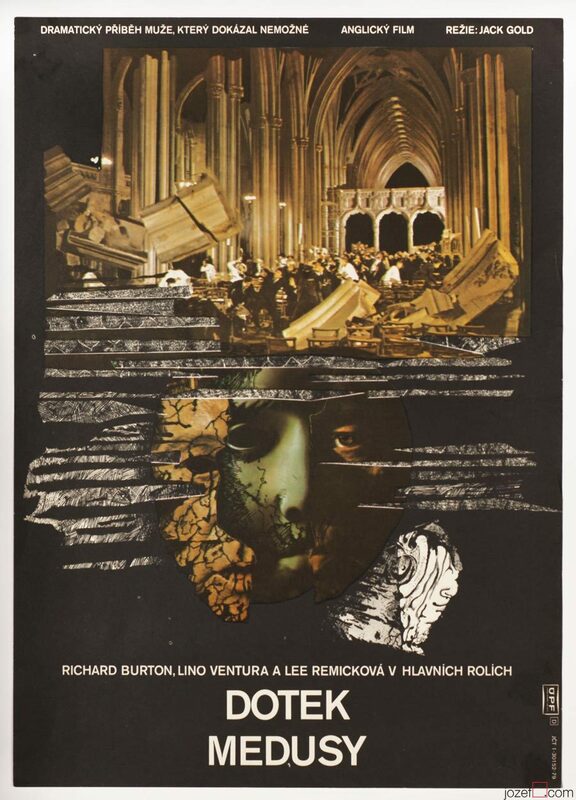 The Medusa Touch 1970s movie poster. Movie poster in A3 size. 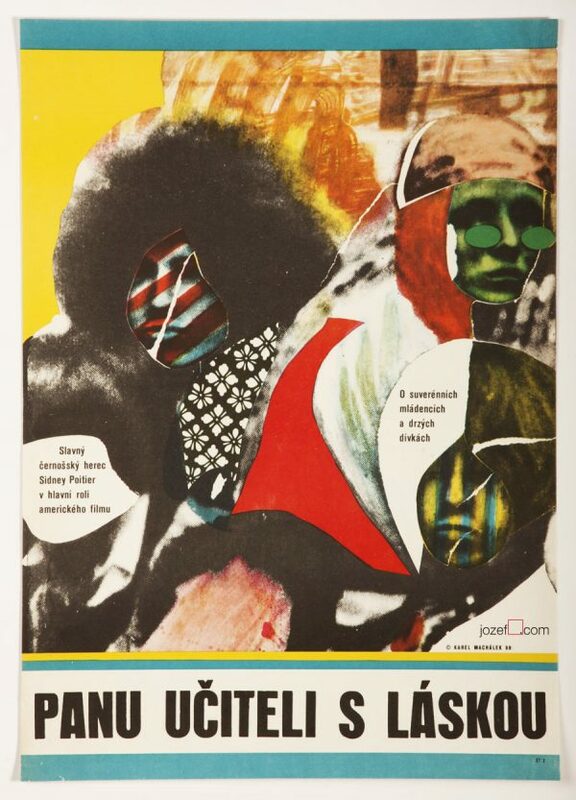 Poster was previously folded. It is creased across the edges with tiny pinholes and spots in opposite corners. Few gentle stain spots at the back. Very nice condition. 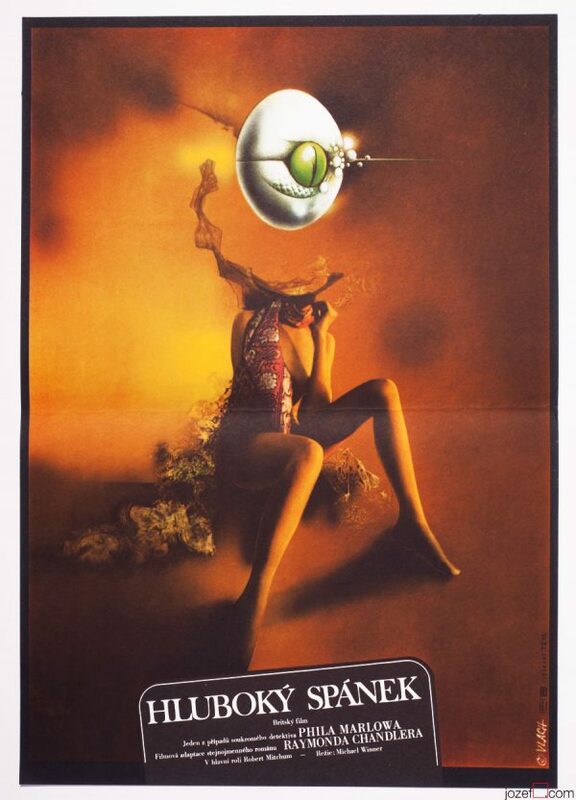 surreal posters in our movie poster shop. 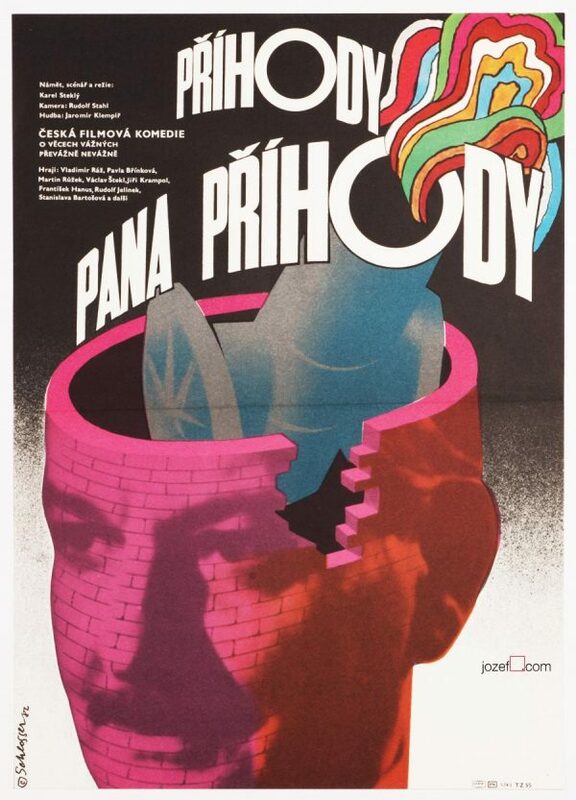 Be the first to review “Movie Poster – The Medusa Touch, Miroslav Hlaváček, 1979” Click here to cancel reply.